The yogurt pouch war has started in Malaysia with two yogurt battling each other in the big yogurt fight. However, they won’t be fighting each other head as the two are different beasts all together. The first is the super premium Chobani Greek yogurt, which is made in Australia, while the other is a local boy Sunglo with its affordable Squeeze yogurt, not the expensive Greek yogurt type. 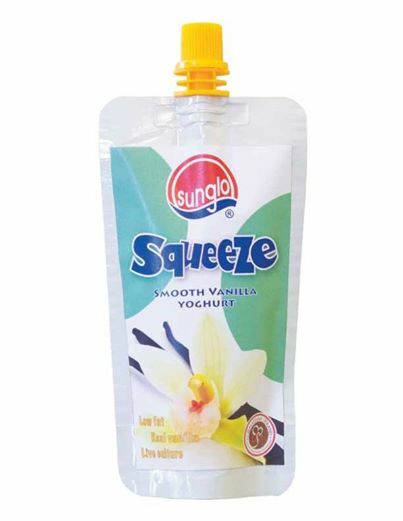 Even a student can buy Sunglo Squeeze with its daily allowance. At the end of the day, it will just be a skirmish as both target a different segment with different pricing and distribution channel. 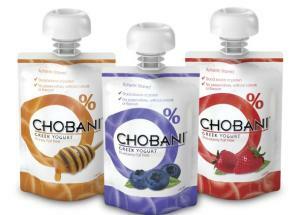 Right now, you won’t be seeing Chobani in Giant and Tesco.